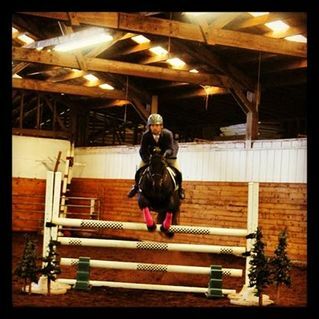 Zach is a certified CHA coach in both Western (level 3) and English (level 3) including Jumping. 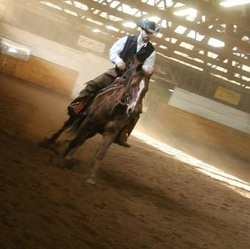 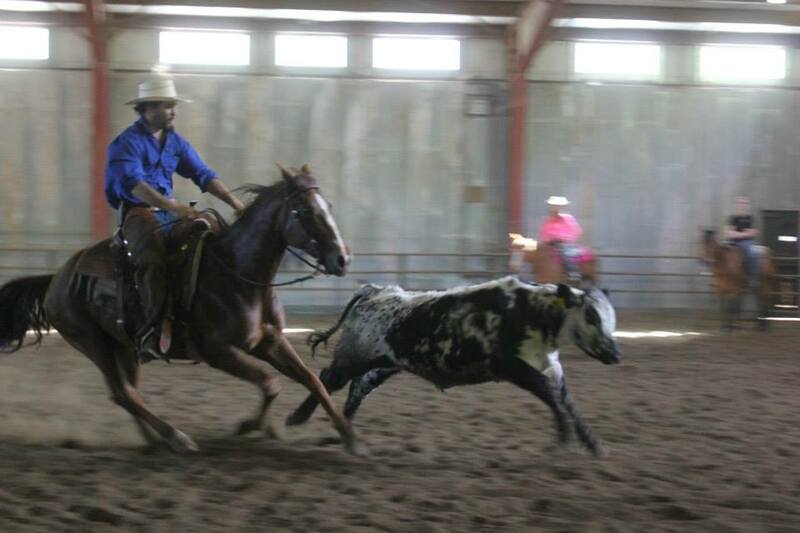 Zach has been involved with horses his entire life and continues to progress his knowledge every day. 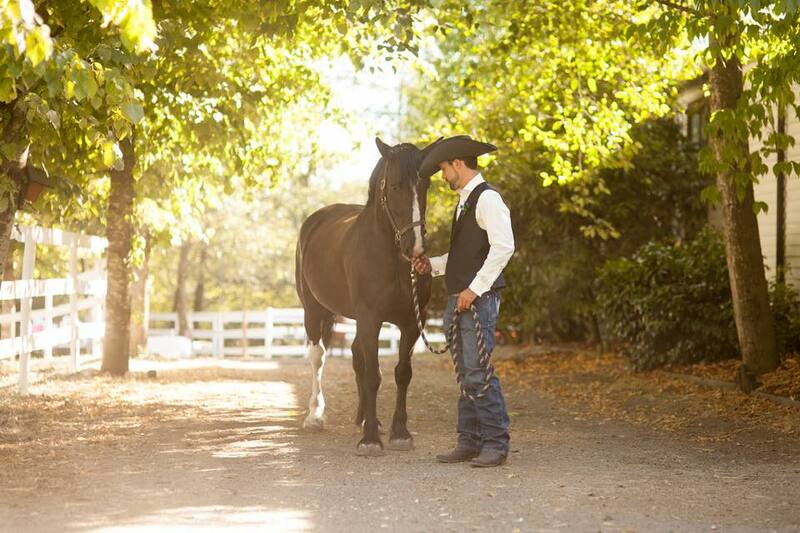 Zach is also a certified farrier, he is a graduate from Oregon Farrier School located in Silverton, Oregon. 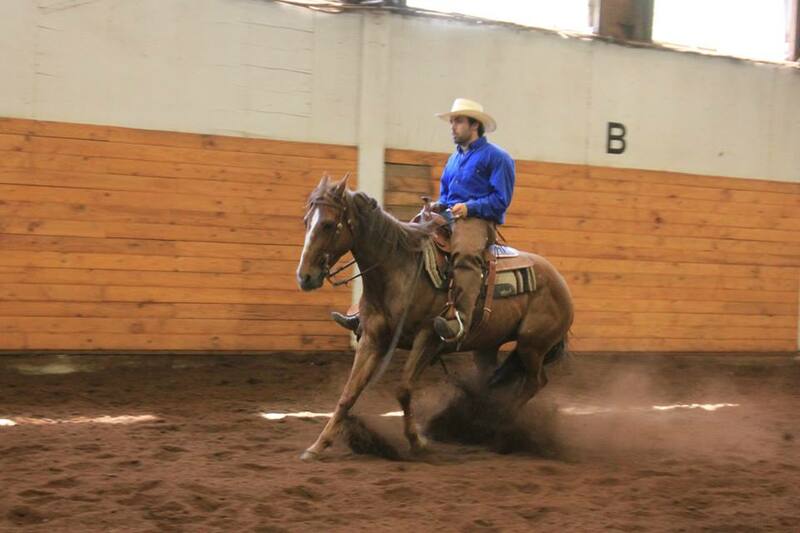 Zach graduated from Canyonview Equestrian college in 2014, while at the college for 2 years he was able to add many skills to his riding knowledge. 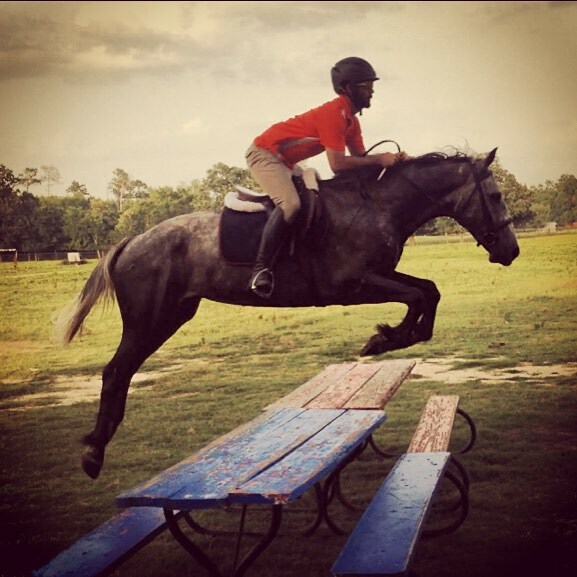 Some of this included breaking and training, Western disciplines such as reining, cutting, and more, as well as English disciplines such as cross country, show jumping, dressage and more.